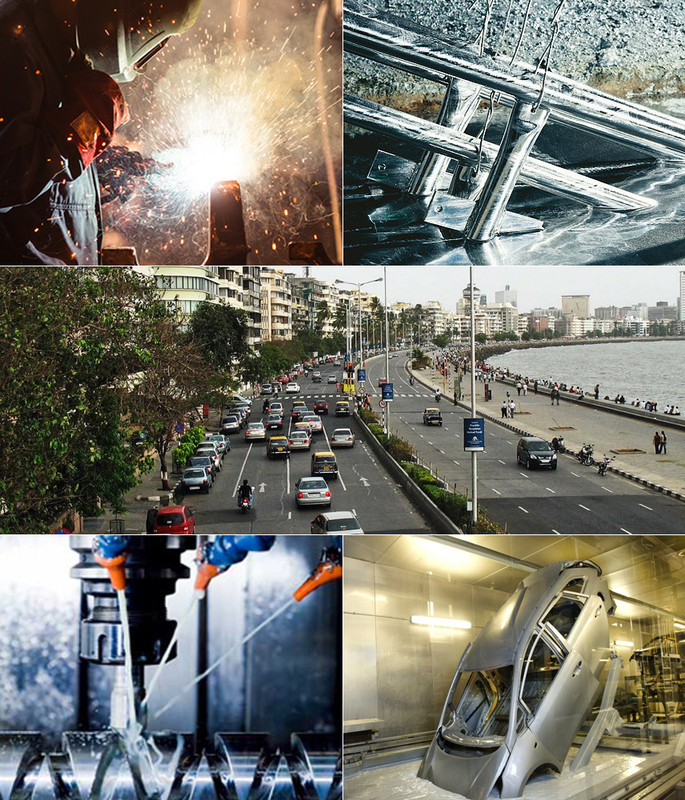 Hindustan Zinc is proud to be a part of Statue of Unity – Sardar Vallabhbhai Patel. 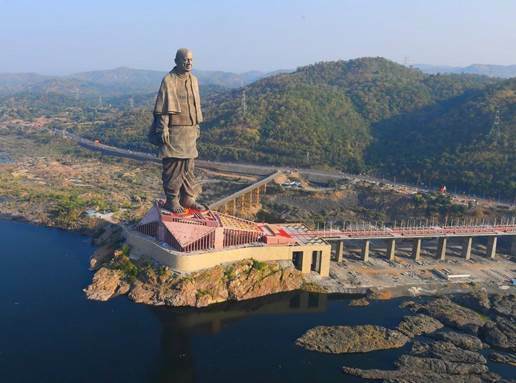 Three parties have together supplied about 3300 tonnes of galvanised structural steel to give everlasting strength to this tallest statue in the world and have used about 200 tonnes of Zinc produced by Hindustan Zinc for Galvanisation. Statue of Unity is the world’s tallest statue of 182 meters that represents the stature of Sardar Patel – the Architect of Independent India who played major role in India’s freedom struggle. Truly, Zinc of India, for the symbol of Unity.